Ophila is designed for those people who want a back yard escape from the ordinary. 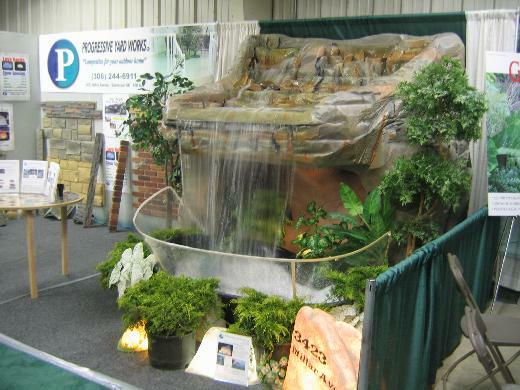 This waterfall can be used for a large waterfall into a header pond for a stream. Or perhaps you have a pool that needs a grotto style touch. If you have a Hot tub we can build you a cave, so you can sit under the large water weir making if look like you are in an exotic location. We will build anything you want! We will bring the vacation to YOU!